Ki Studio is delighted to again be working with Milton Park Country House, Hotel & Spa (owned by Yufan Australia Pty Ltd) following on from Judy’s earlier work in the late 1990s with the previous owner, Aman Resorts Group Ltd. We are updating the Gardens Management Plan and preparing garden rejuvenation plans that will reflect the historic garden intent and accommodate new outdoor wedding spaces and alfresco dining experiences. 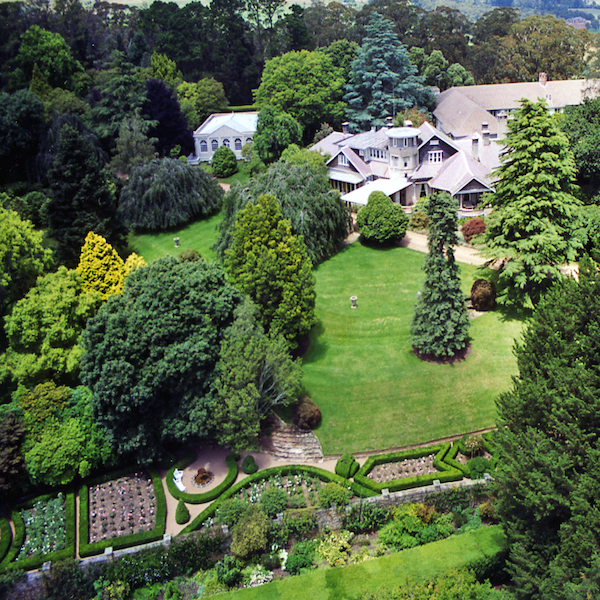 Milton Park has one of the oldest and most famous cold climate gardens in Australia. 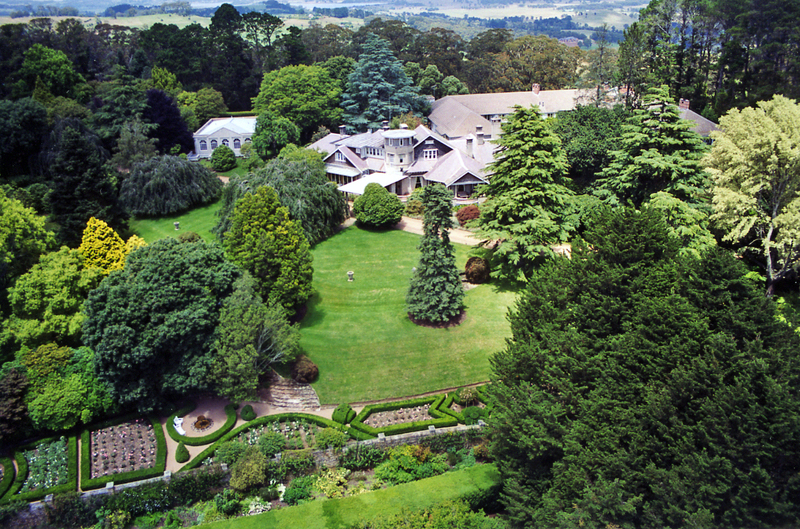 The property was established by the Horderns, a famous merchant family from Sydney who developed a prestige agricultural holding and a garden of magnificent proportions.